Odom ReUse in Traverse City will be hosting an Intro to Chalk Painting Workshop with Deb Hepner from Pieces on Saturday April 6 from 1-3pm. This workshop will be hands on. Each person who attends will leave with a small completed project and a coupon for 10% off Annie Sloan Paint available for purchase at The Red Dresser. You will also gain the confidence to try a larger project. Workshop fee is $15/person with ½ going to Father Fred Foundation. Space is limited so please pre-register in person at Odom ReUse or call 231-276-6330. 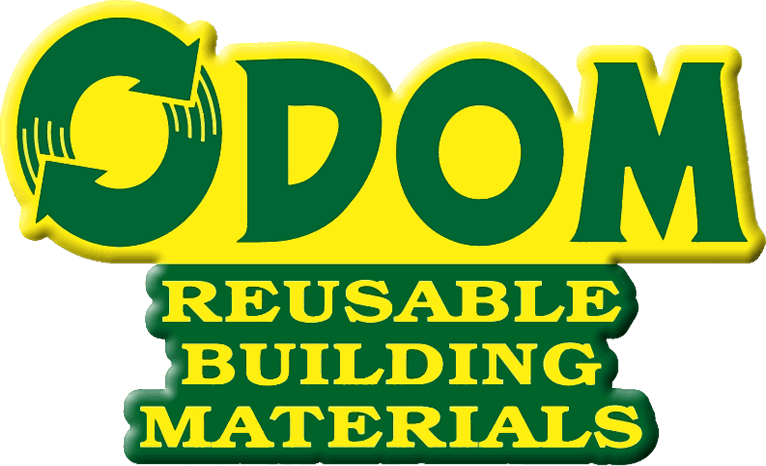 Come in to Odom’s in Traverse City and enter to win one of three $100.00 gift certificates. Drawing will be held Saturday March 30, 2019. Call 231-276-6330 for details.